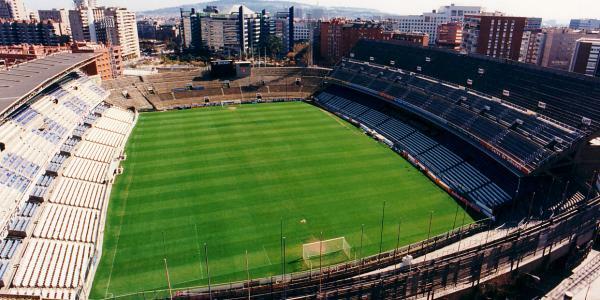 Estadi de Sarrià was the home of RCD Espanyol between 1923 and 1997 before they moved to Estadio Olímpico Lluís Companys de Montjuïc. Estadi de Sarrià opened on the 18th of February 1923. Construction had taken a big drain on the club’s finances and during the works the project had to be scaled back from a capacity of 40,000 to a mere 10,000. The first game at the stadium was played between Espanyol and UE Sants (4-1). A few years later the stadium already got expanded with a new stand, but after that it took until the 1950s for capacity to be further increased with another two new stands. The stadium reached its maximum capacity of 44,000 in the 1970s after a new grand stand was built. The stadium was one of the playing venues during the 1982 World Cup, during which it hosted the three matches of group C in the second group stage. Group C included the trio of later champions Italy, Argentina, and Brazil. Ten years later, in 1992, the stadium hosted a few matches during the Olympic football tournament. After the club got into debts in the mid 1990s it saw itself forced to sell the stadium to real-estate developers. 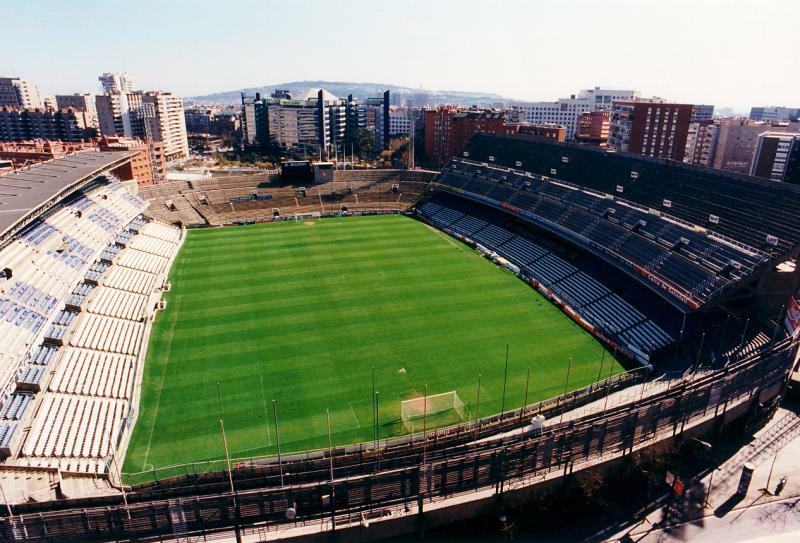 This was a move favoured by the Barcelona city government, which had thus found a purpose for the vacant Olympic Stadium, but resisted by the Espanyol socios, who did not like the idea of playing in an athletics stadium. In the end they did not have another choice than to accept the move. The last match at the stadium was played on the 21st of June 1997 between Espanyol and Valencia (3-2). The stadium got subsequently demolished and the site got converted into a park surrounded by residential buildings. In 2009 Espanyol moved away from the Estadio Olímpico to a new purpose-built stadium, Estadi Cornellà-El Prat.